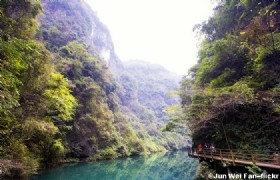 Take a journey on the brand new Hong Kong High Speed Rail and make your way to the wonderful Zhangjiajie and Guilin! 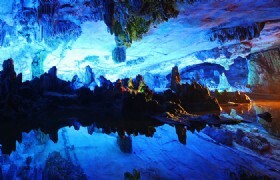 Both Zhangjiajie and Guilin are famous for their stunning natural sceneries. 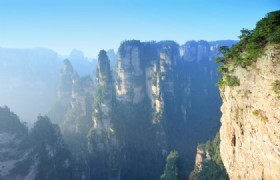 Discover breathtaking mountainscape in Zhangjiajie. 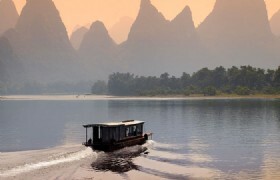 Enjoy the Li River cruise in Yangshuo and do shopping at West Street! 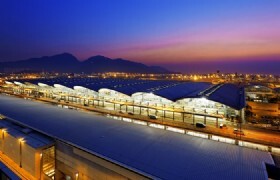 Detailed Itinerary: Upon your arrival in Hong Kong, you will be transferred to Changsha by bullet train (approximately 3.5 hour). You can arrange your own dinner on the train. Once arrive, our guide will pick you up and transfer you to check-in to your hotel. 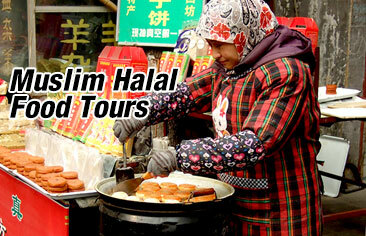 Detailed Itinerary: After you have finished your breakfast, you will be transferred to Zhangjiajie for sightseeing by coach. 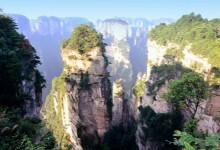 Once arrive you will then visit Zhangjiajie Grand Canyon where you can enjoy a magnificent view of mountains, cliffs and forests. 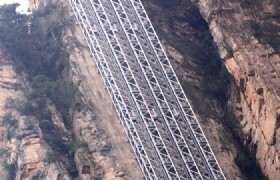 Also you will walk across the world’s longest and highest glass-bottomed bridge which was built between two mountains of Zhangjiajie Grand Canyon. 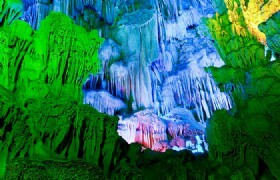 Detailed Itinerary: Today you will continue your Zhangjiajie tour by visiting some of the most popular attractions including Bailong Lift (one-way), Avatar Mountain, the No.1 Bridge, West Sea Stone Forest and Helong Park. 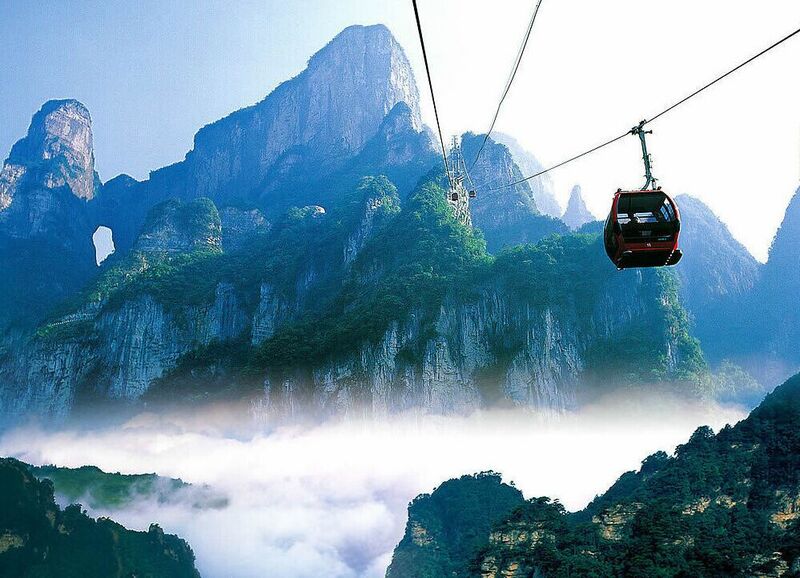 Finally you will take a cable car down from Tianzi Mountian. 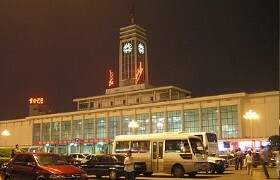 Detailed Itinerary: Today you will be transferred back to Changsha for taking the 3.5-hour bullet train to Guilin. Once arrive you will be taken to dinner. After you have finished your meal you will be transferred to your hotel. Detailed Itinerary: After breakfast you will set out to Elephant Trunk Hill for sightseeing. 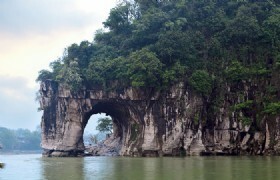 Elephant Trunk Hill is the symbol of the city of Guilin. 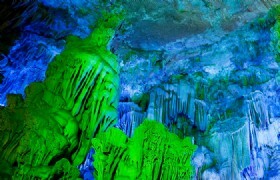 You will then continue your tour to Yangshuo and take a cruise on Li River and enjoy the beautiful scenery for about 1 hour. 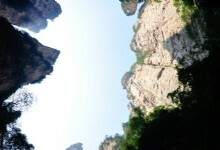 Later you are free to explore the West Street which is the famous shopping street in Yangshuo. 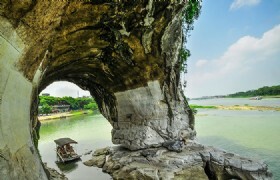 Li River: The Li River that flows from Guilin to Yangshuo is the most famous tourist attraction in Guilin. 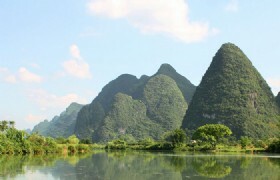 Boasting the No.1 Guilin Landscape among all the waters and mountains in the picturesque Guilin, Li River has been listed as one of the top ten watery wonders in the world. When traveling to Guilin, a Li River cruise will take you to enjoy the spectacular scenery of verdant mountains, towering karst peaks, water sights, grotesque rocks and caves along the river. 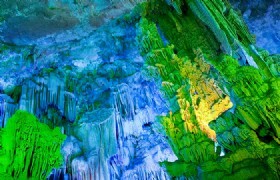 Detailed Itinerary: This morning you will visit the last destination in Guilin: Reed Flute Cave. 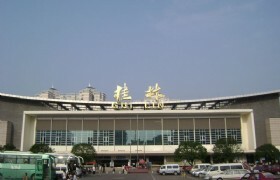 After you have finished your Guilin tour you will take the approximately 3.5-hour bullet train back to Hong Kong. Upon arrival you will be taken to your hotel for check-in. You are free for your own leisure for the remain of the day. 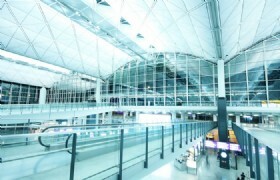 Detailed Itinerary: Today you will be transferred to Hong Kong International airport for your departure flight. Have a nice trip back home! 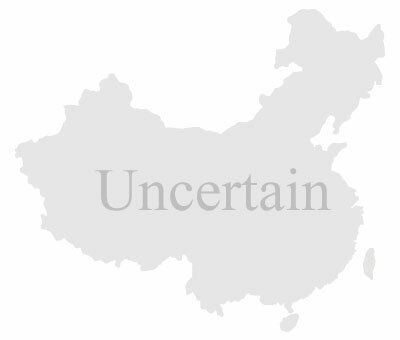 Meals: __4_ Chinese lunches and _5__ Chinese dinners. Private transfers between airport, hotel and scenic spots while sightseeing by private air conditioned vehicle with a driver. Guide service: Madanrin or English speaking tour guide.